LURAY OPEN WATER PRACTICE SWIM IN LAKE ARROWHEAD! Money will not be collected during online registration but will be collected at the event. 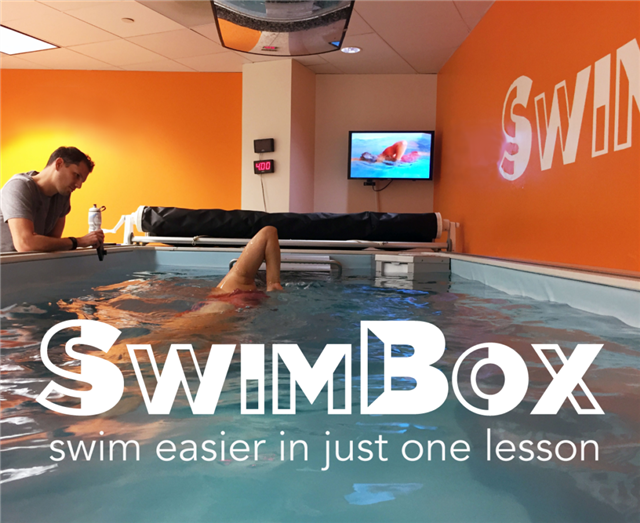 Hosted by SwimBox, An endless pool facility offeringswim lessons to swimmers of all ages and abilities.